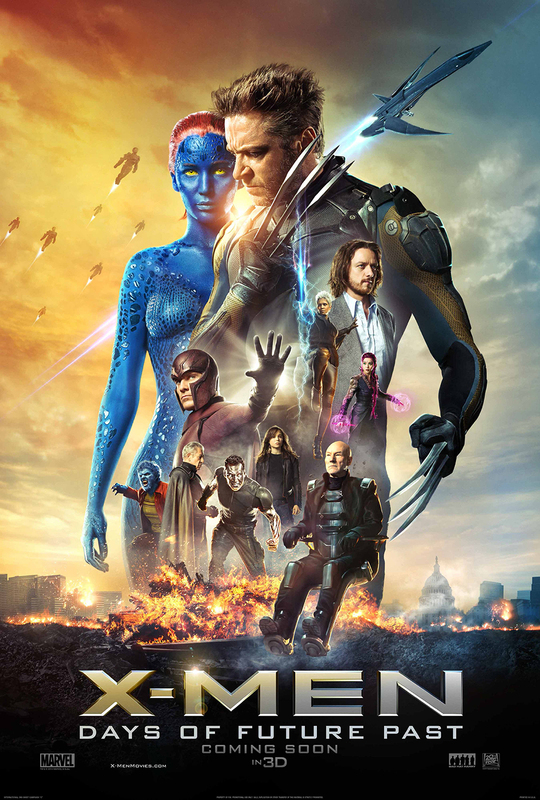 I saw X-Men: DOFP, and I have questions. I am asking these questions because I am a nerd and the way I show love for something is to analyze it. Only a few of these are meant to be flippant. 1. How did former-future Xavier get his body back after X3? 2. If Azazel is dead, has Mystique already given birth to Nightcrawler before DOFP? Or does Nightcrawler have different parents/not exist in this timeline anymore? 4. Does Scarlet Witch exist in this timeline as Quicksilver’s sister (a reference to her was cut from the movie)? 5. Does new-future Logan still have adamantium? 6. Does new-future Mystique still have her powers? 7. Did En Sabah Nur look like a woman to anyone else?? No? Just me? 8. Is En Sabah Nur a Master Builder? Cause he sure put that LEGO pyramid together like it. 9. Have we already met the Four Horsemen? Or will they be new characters? 10. When is the post-credit scene taking place? Will the changes to the timeline somehow cause the rise/resurgence of Apocalypse?